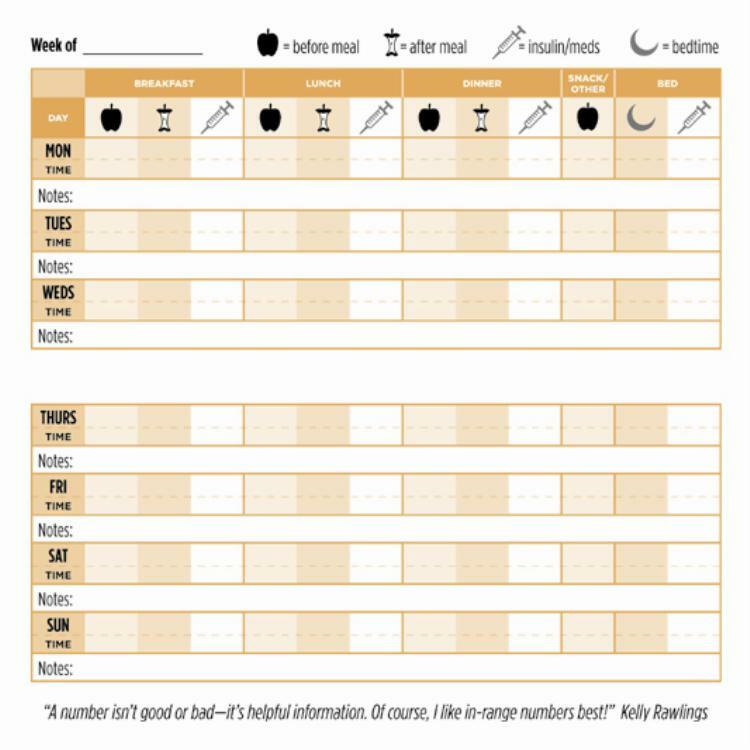 This basic blood glucose logbook empowers people with diabetes to take control and balance their numbers while working together with their health care providers. 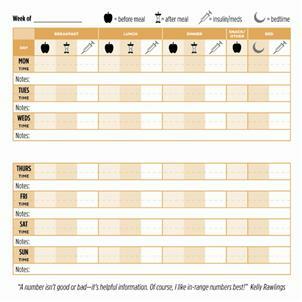 The pocket-size logbook encourages people to record 14 weeks of blood glucose data. Each week includes inspiring messages and tips, such as "Why check? 'Because the people who love you want you to feel good and be healthy! '"— positive reinforcement for the journey toward good health.